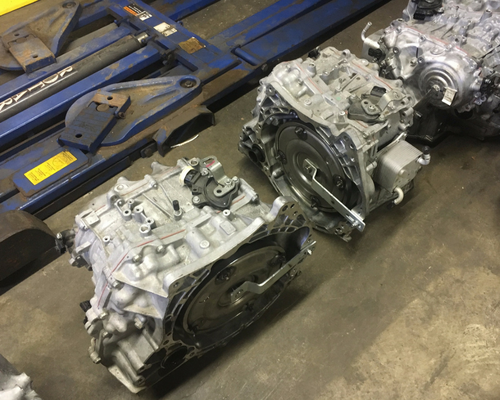 At Jason’s Transmission Service, we provide expert and reliable inspection, diagnoses, removal and/or repair of your transmission. 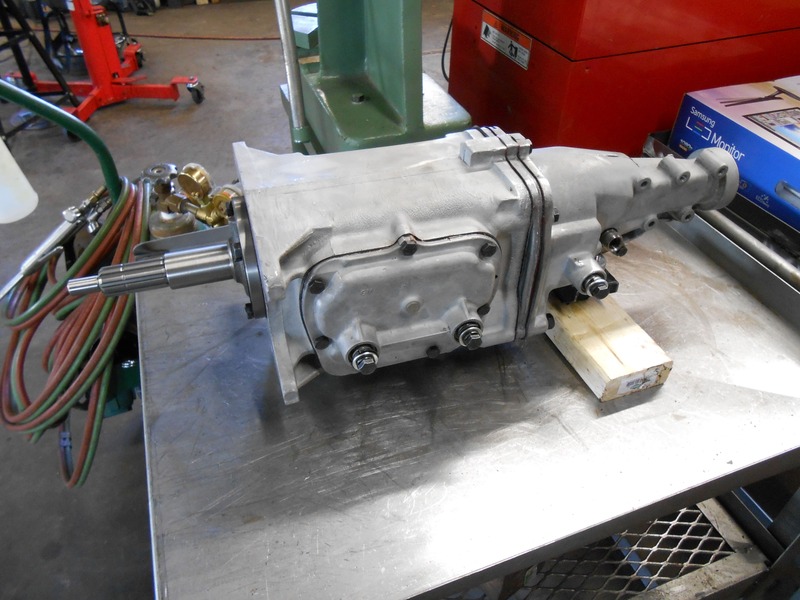 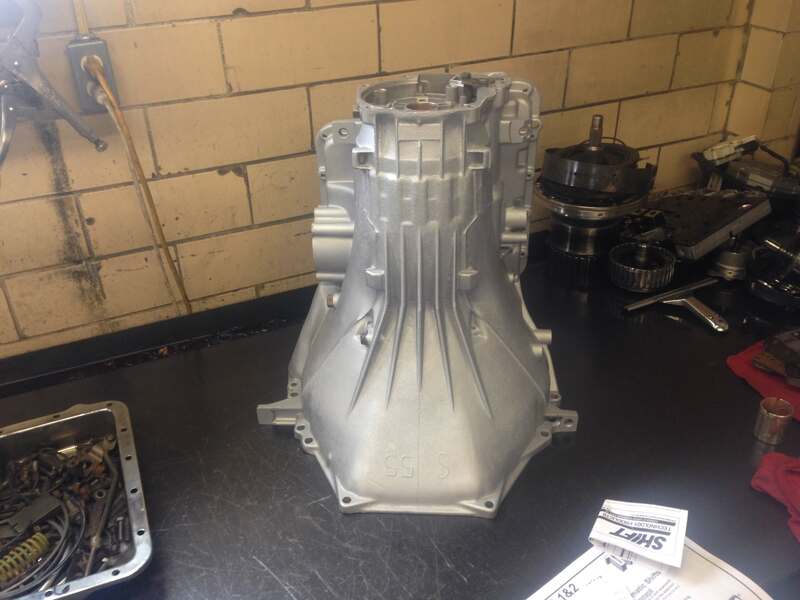 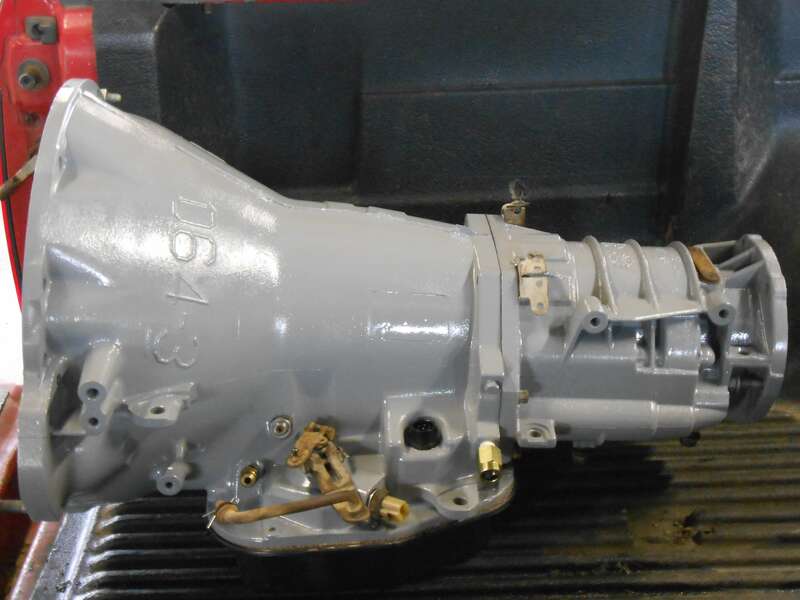 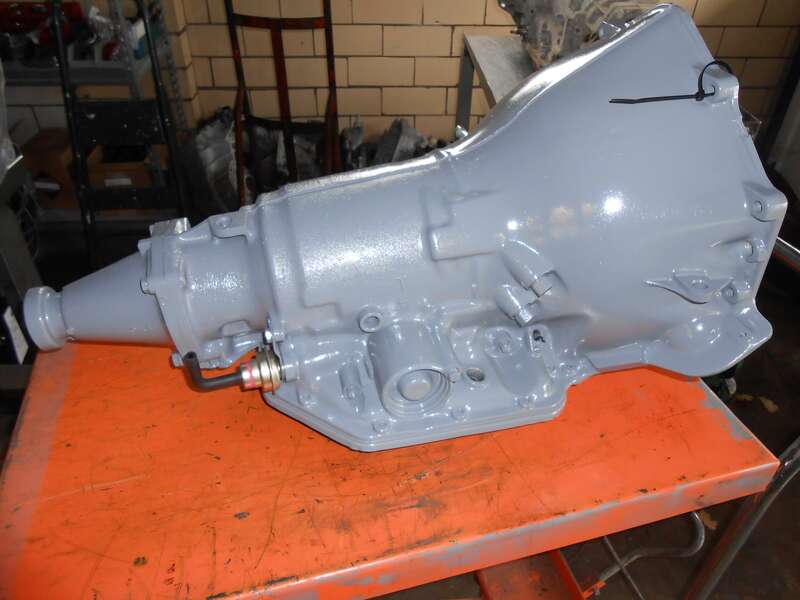 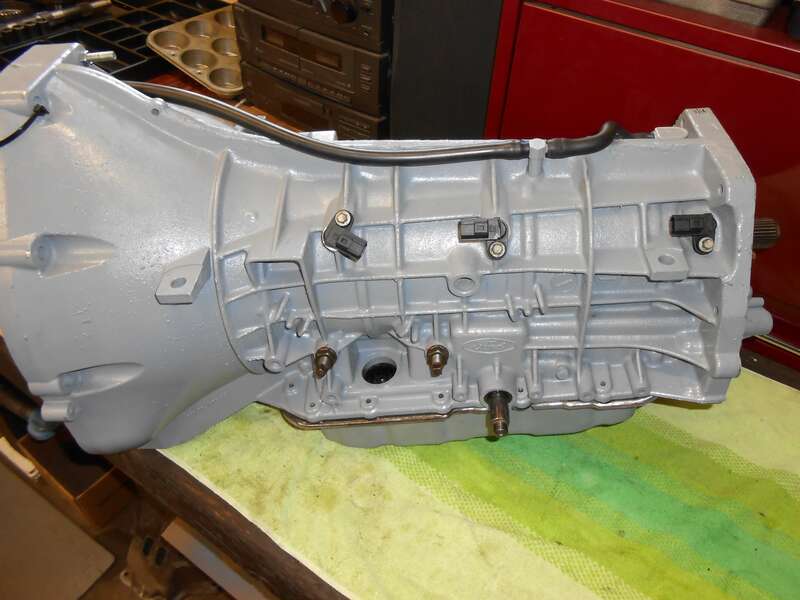 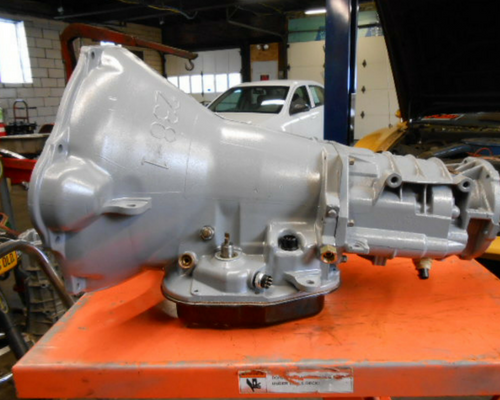 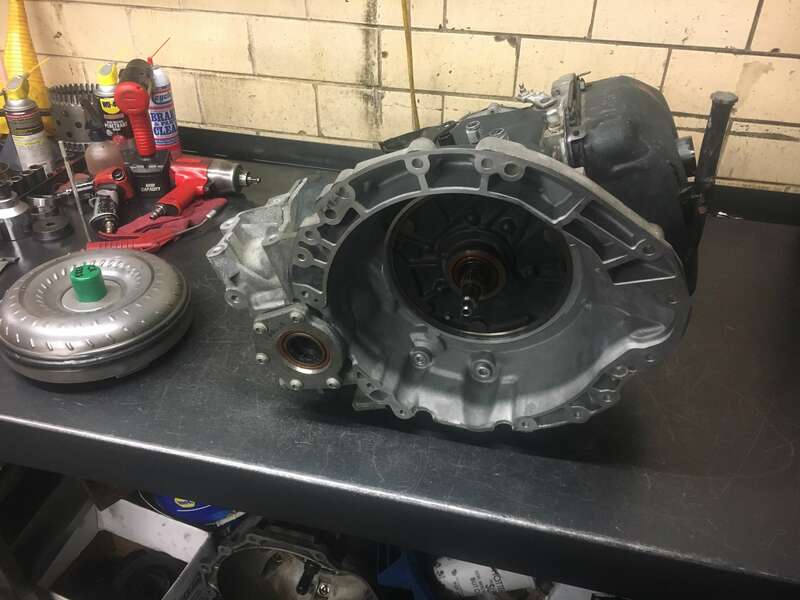 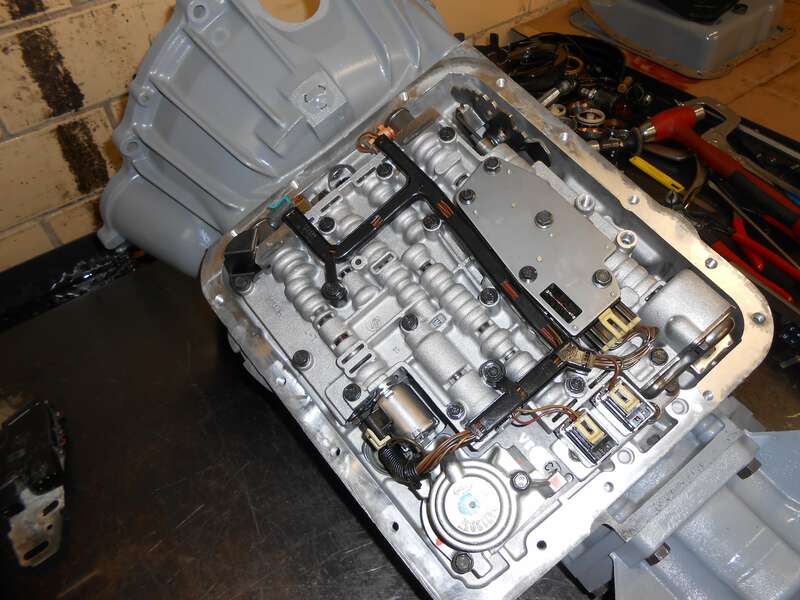 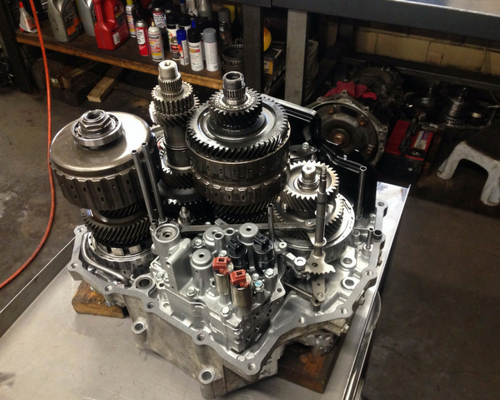 We specialize in all transmission repairs, rebuilds, or replacements, regardless of the age, make or model of your car. 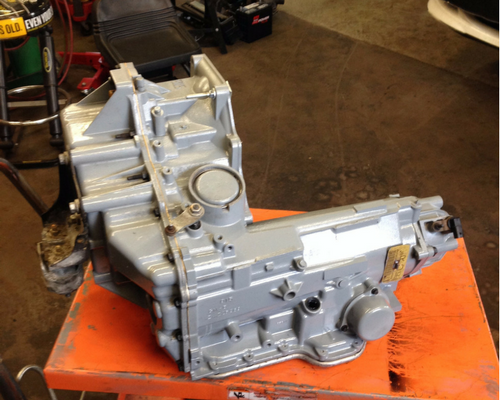 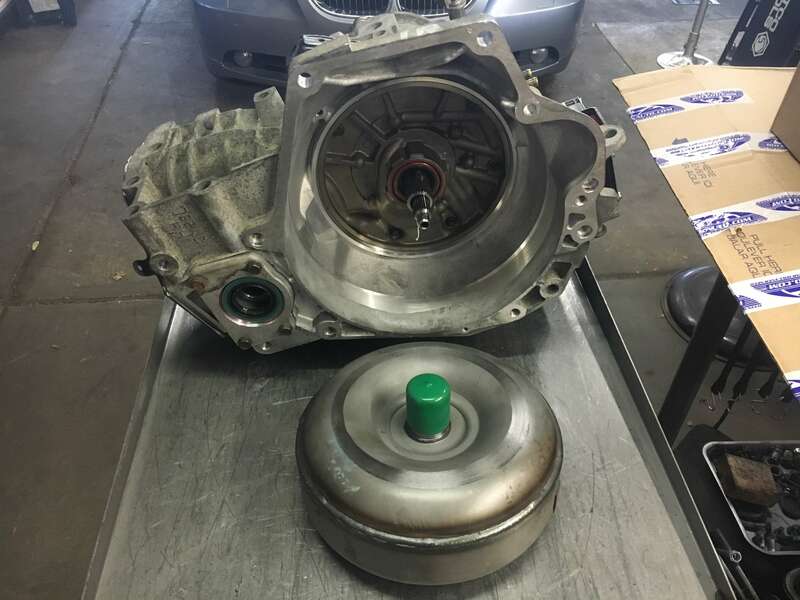 Whether your car is foreign or domestic, automatic or manual, we have the expertise, experience and training to get your transmission running again at peak performance. 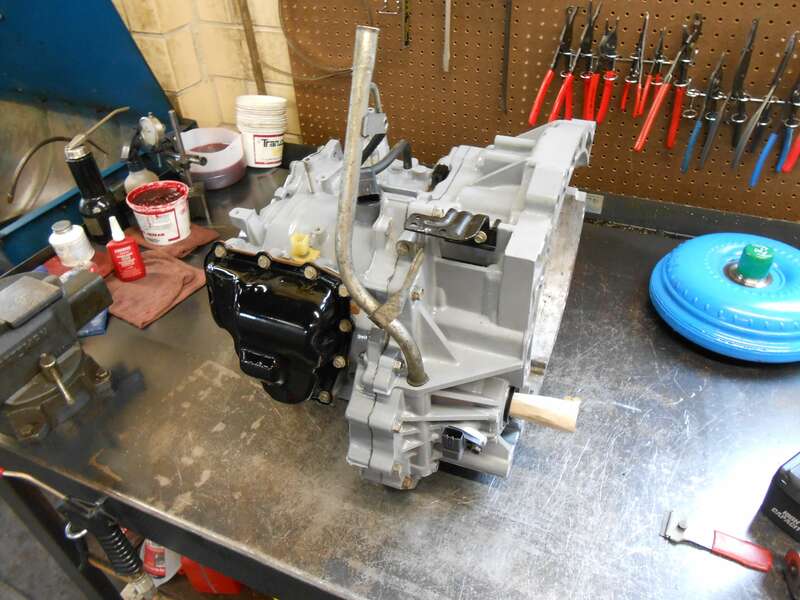 Owner Jason Krehnovi has over 20 years of experience and is continuously training to keep up with current technology.